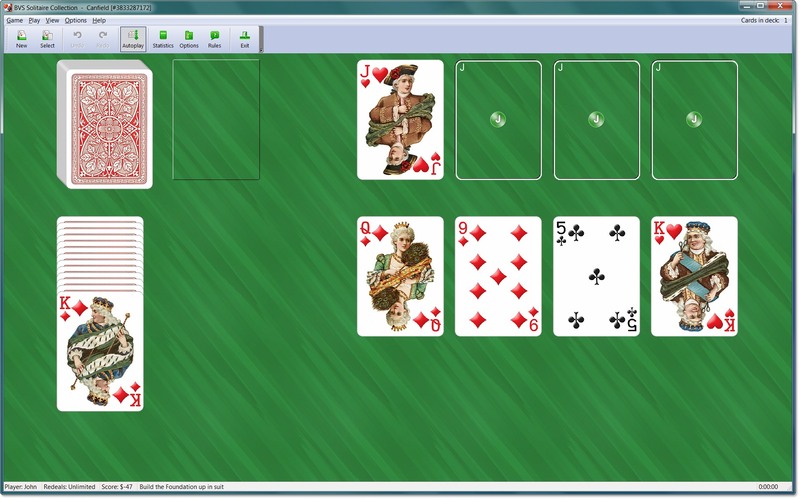 It does not matter whether you use an ultra-portable netbook, or a desktop with large monitor. 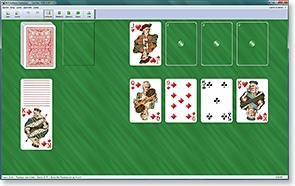 BVS Solitaire Collection features attractive smoothly resizable playing cards to fit any game window size and any screen resolution up to 2500 x 2000 pixels and even higher. Check out the new card sets Rhineland Pattern, Middle Ages, Club-Karte, Hunters Pack, Swiss Costumes, Baroness, Palekh, Rokoko and Historical Costumes (available in Plus Pack).